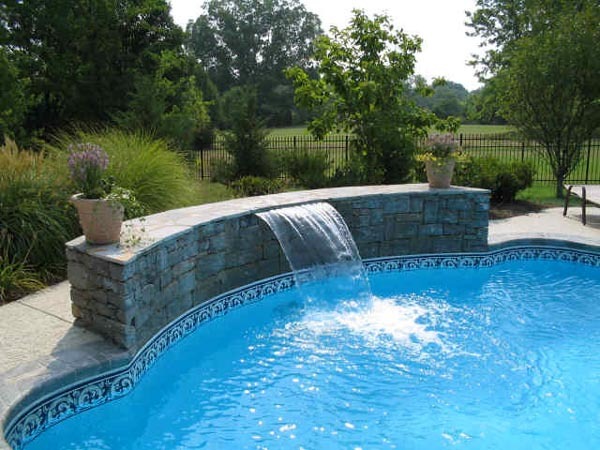 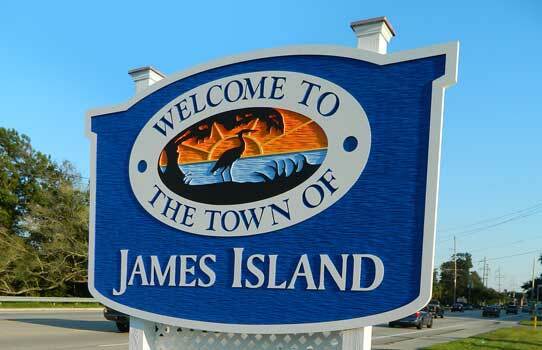  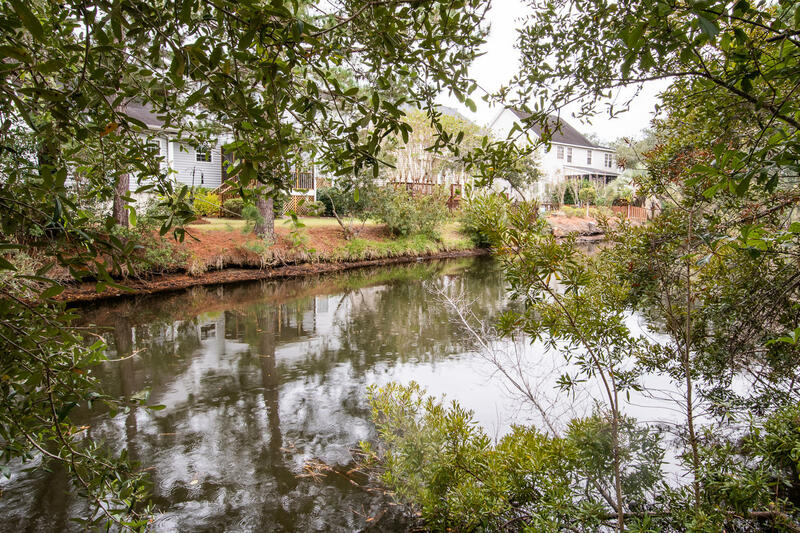 This lovely home located in beautiful Seaside Plantation has been completely renovated. 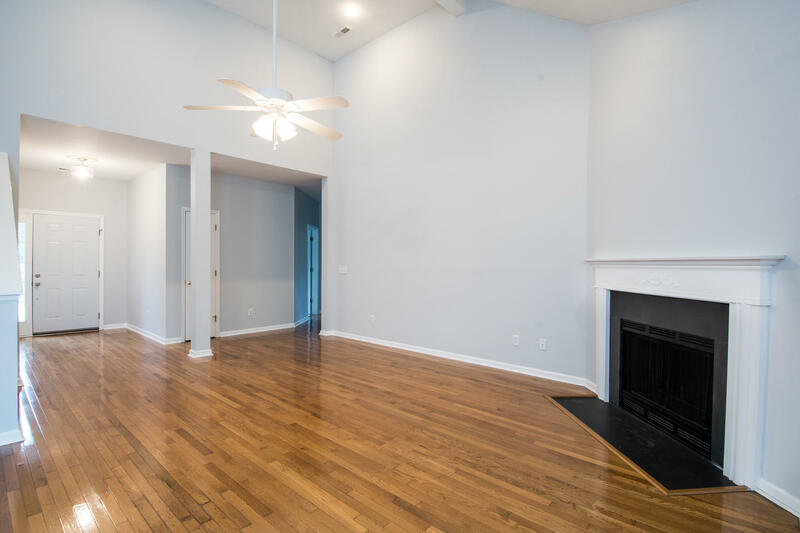 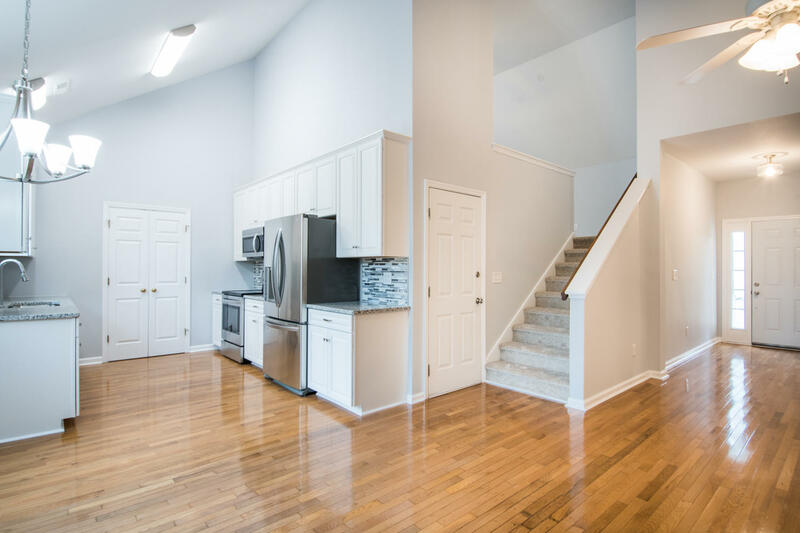 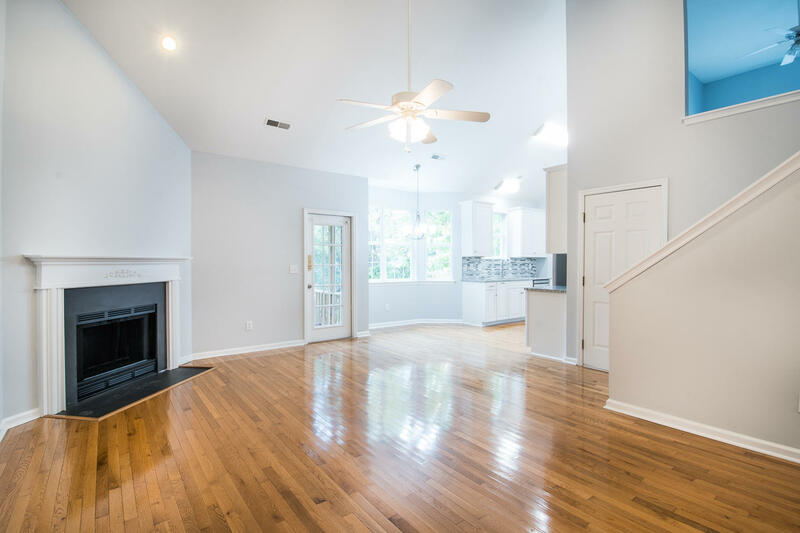 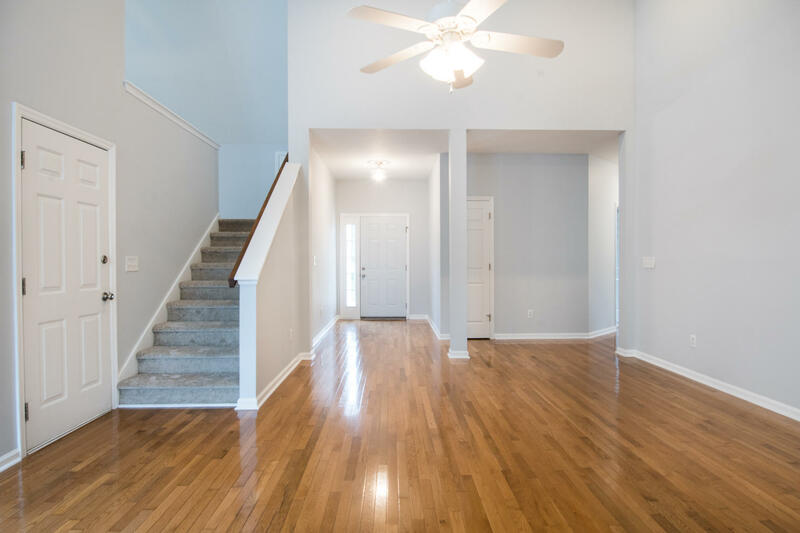 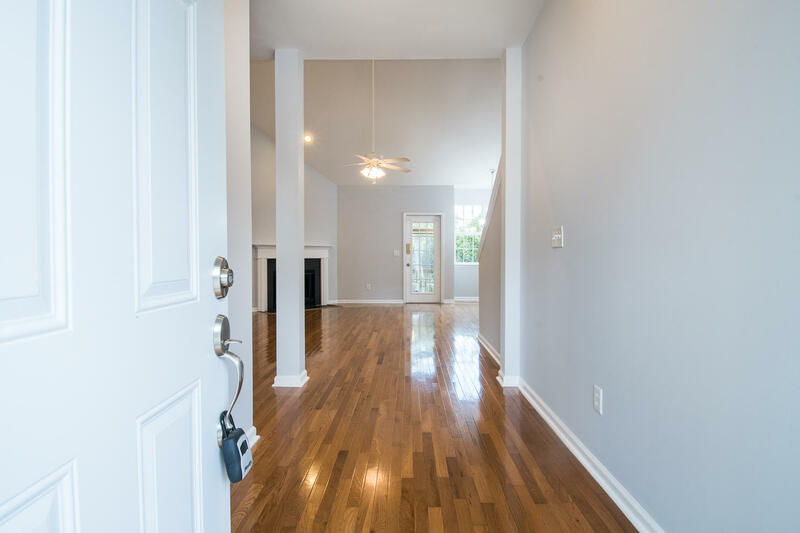 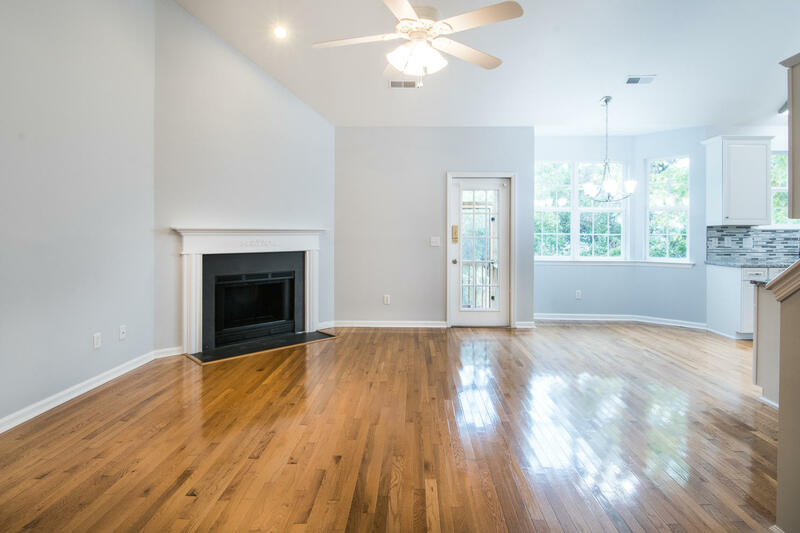 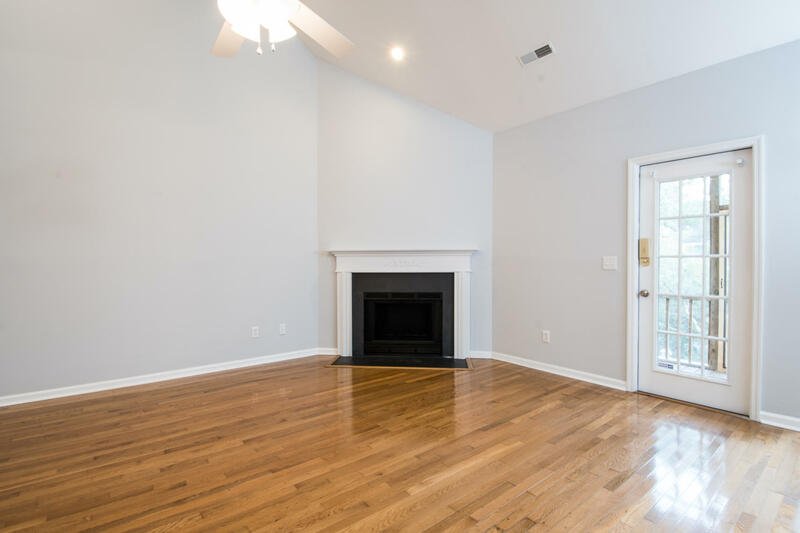 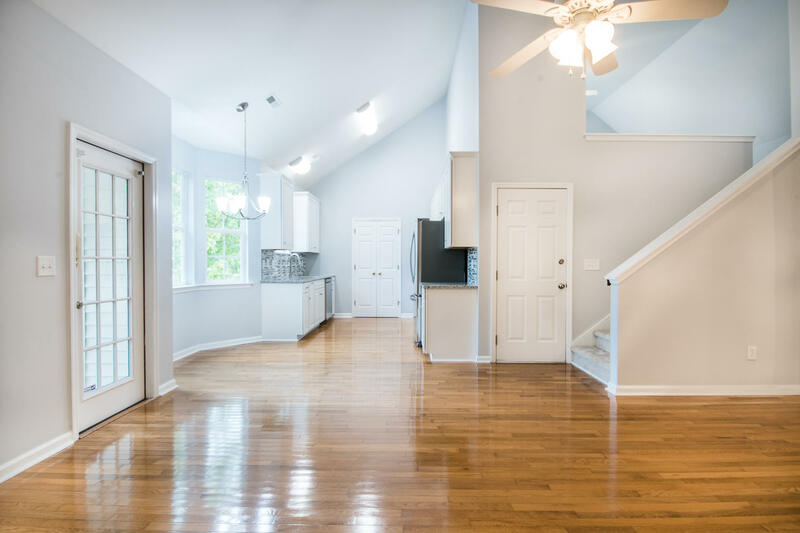 This 3-bedroom home features a spacious great room with a fireplace, hardwood floors and vaulted ceiling. 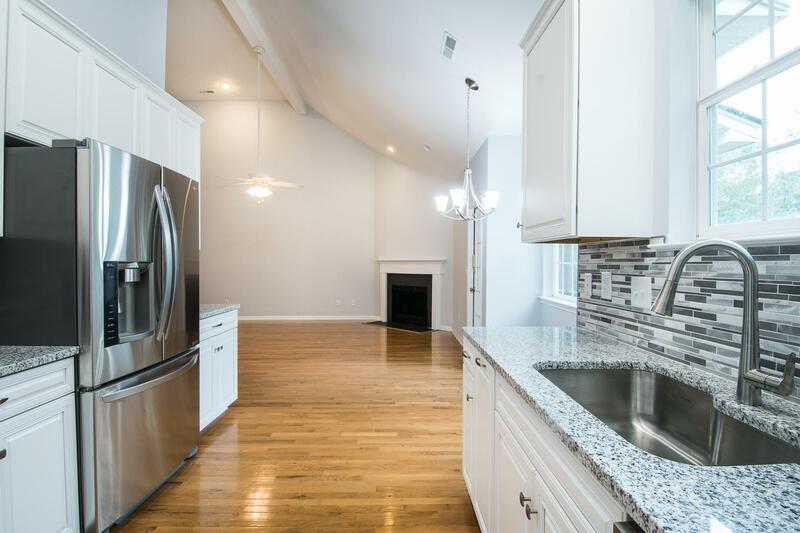 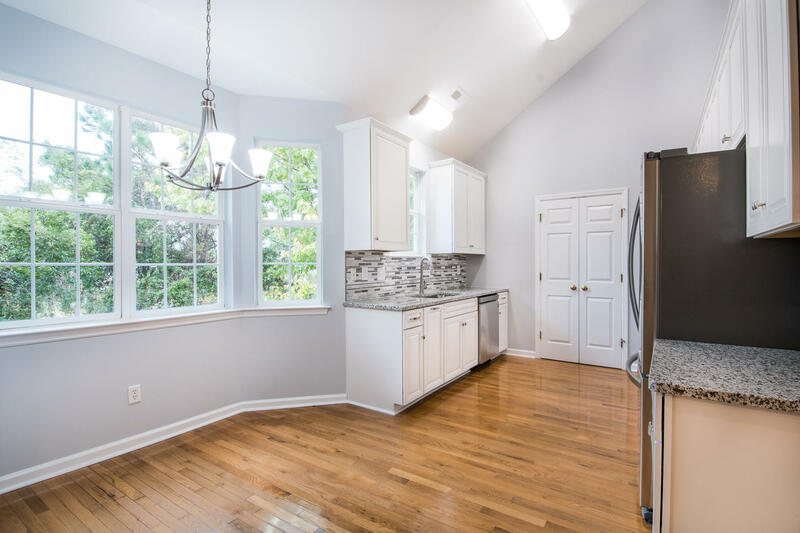 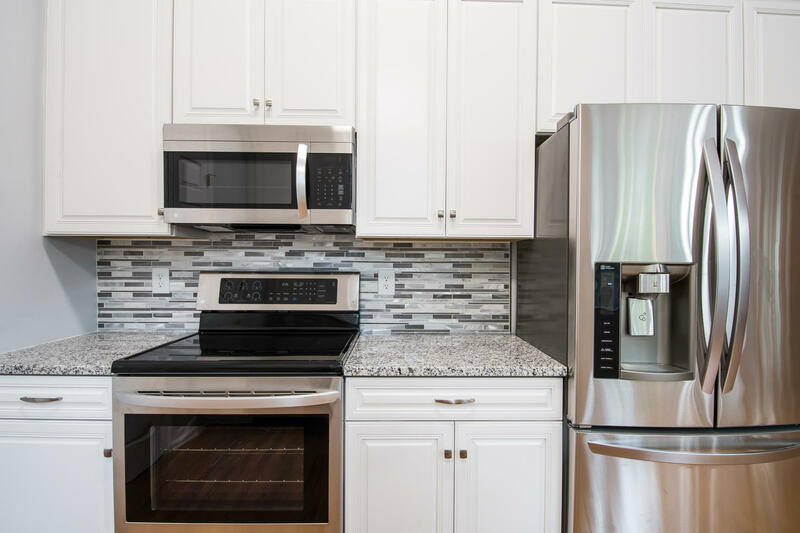 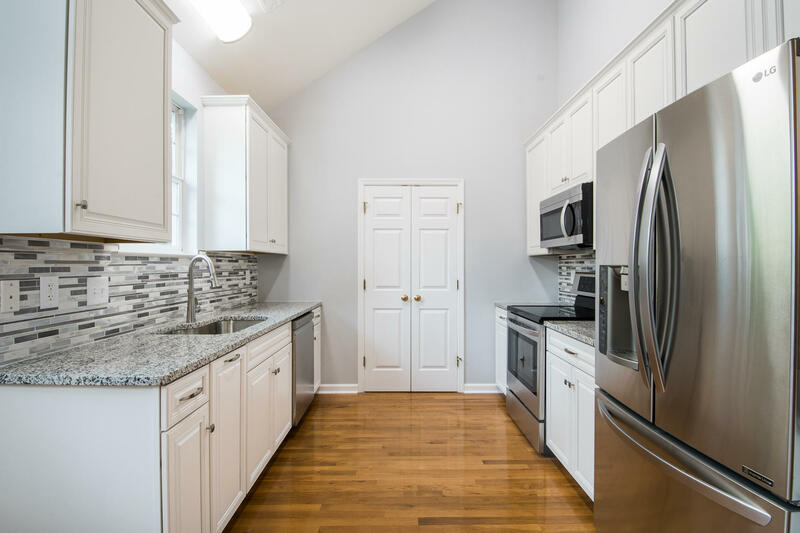 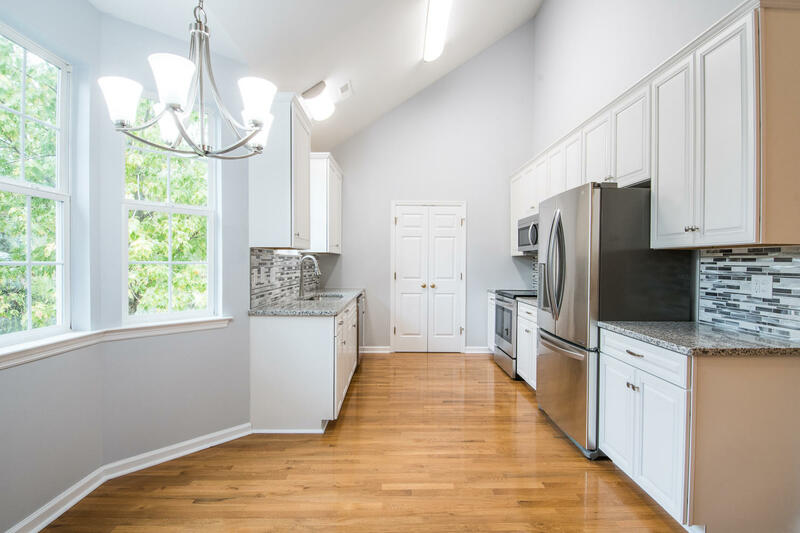 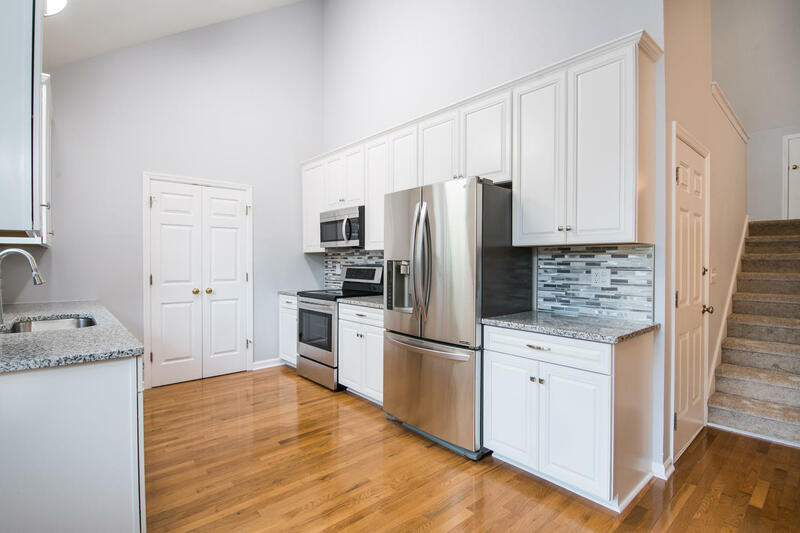 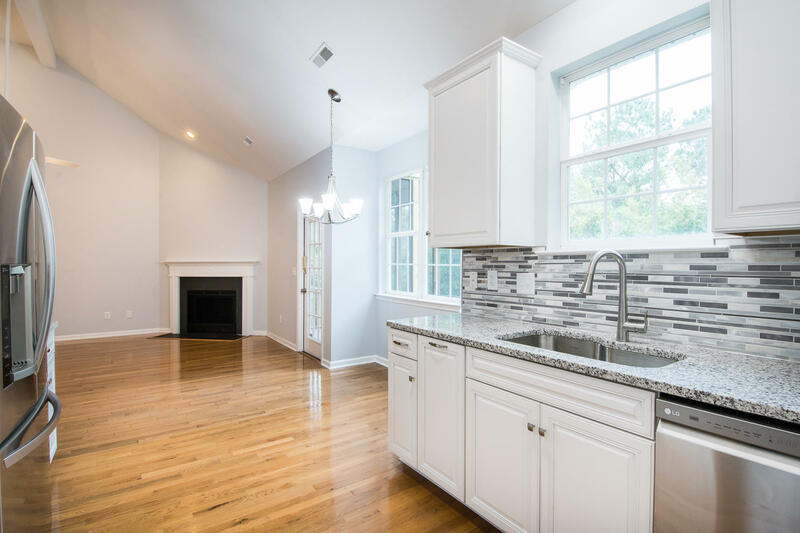 The totally new kitchen has beautiful white cabinets, granite counters, a beautiful backsplash and stainless appliances and dining area which features a bay window. 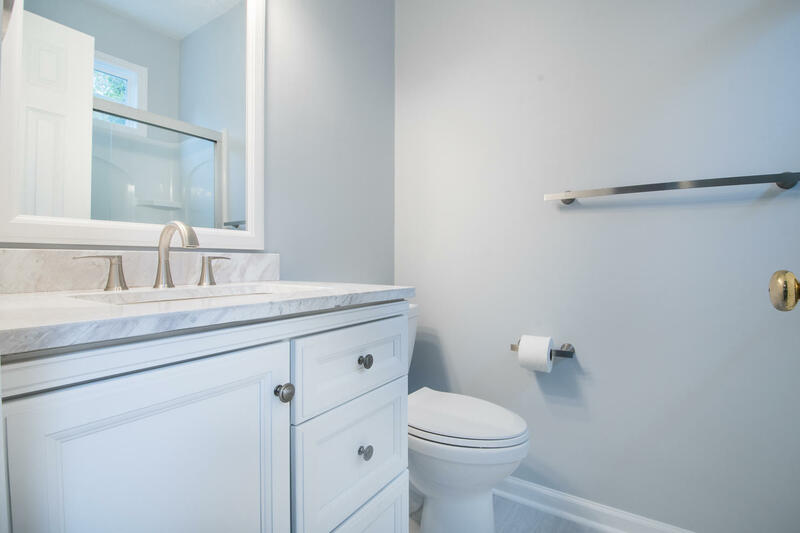 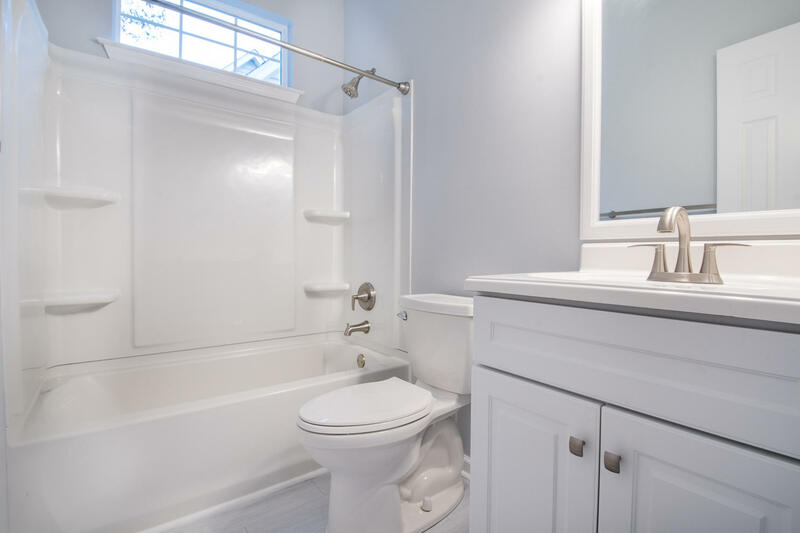 Both the master bath and guest bath have been totally renovated with new flooring and fixtures. 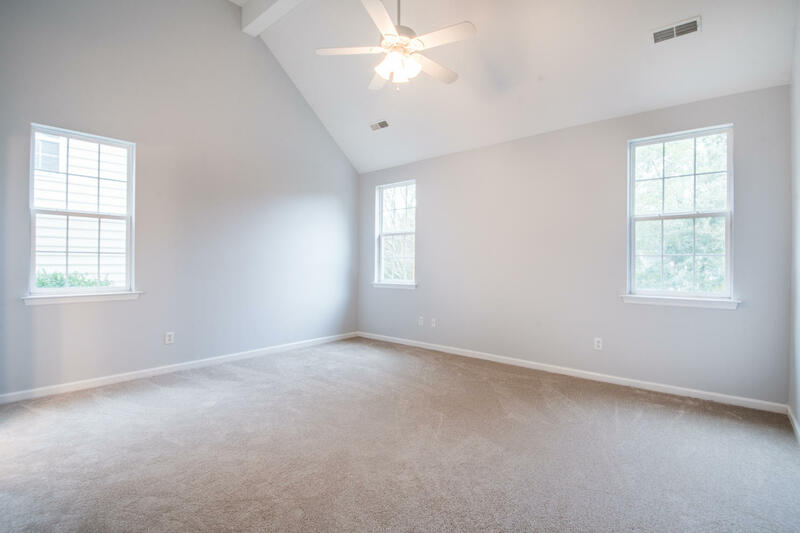 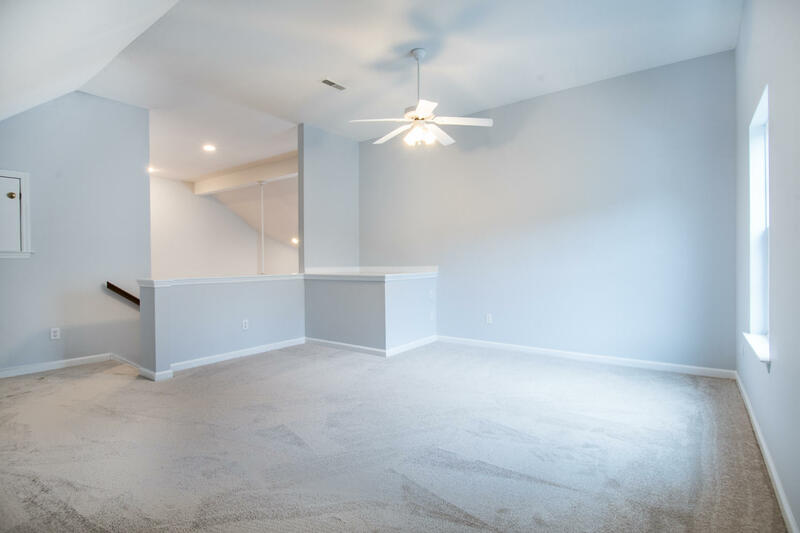 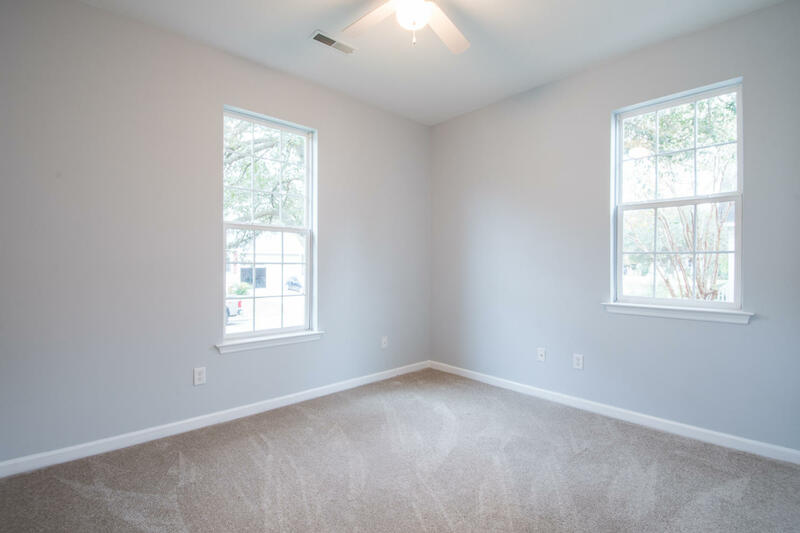 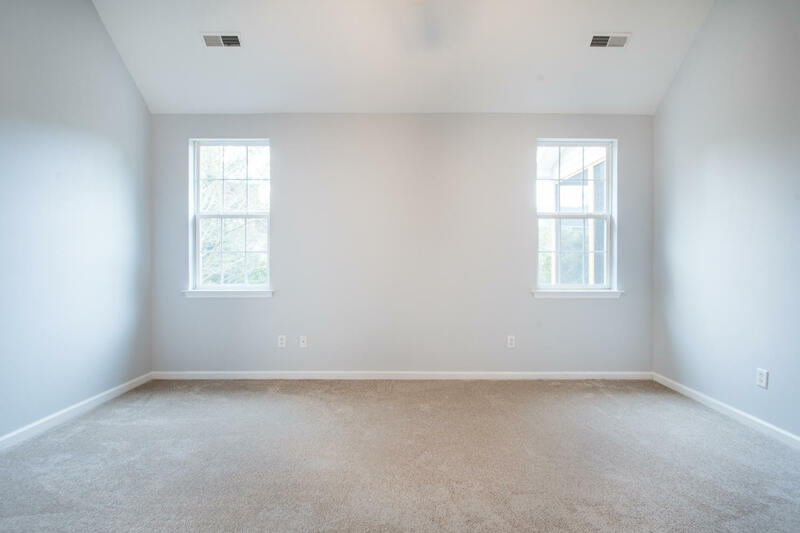 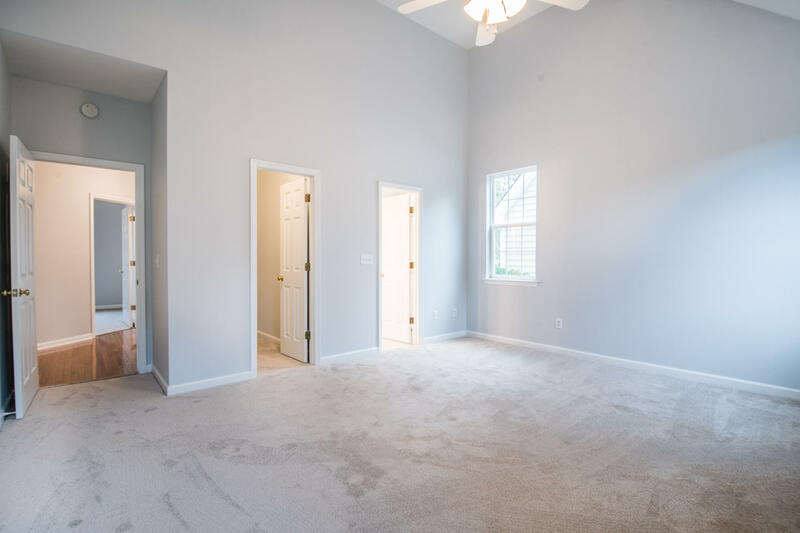 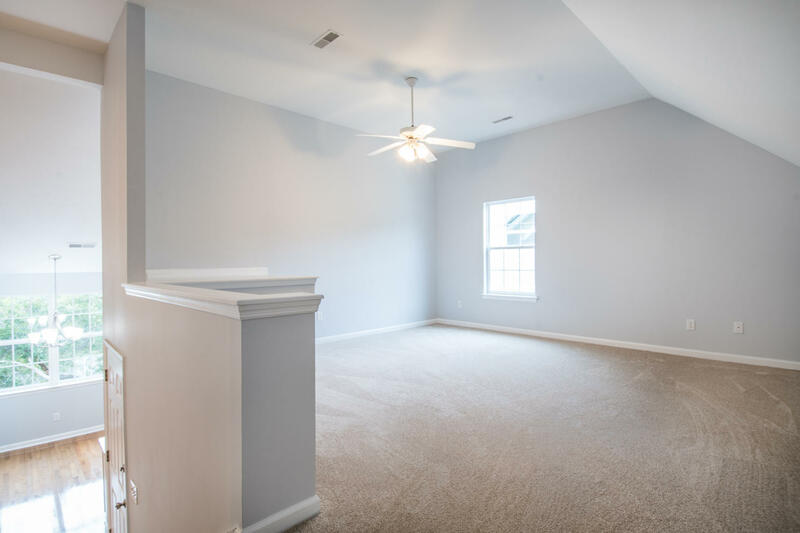 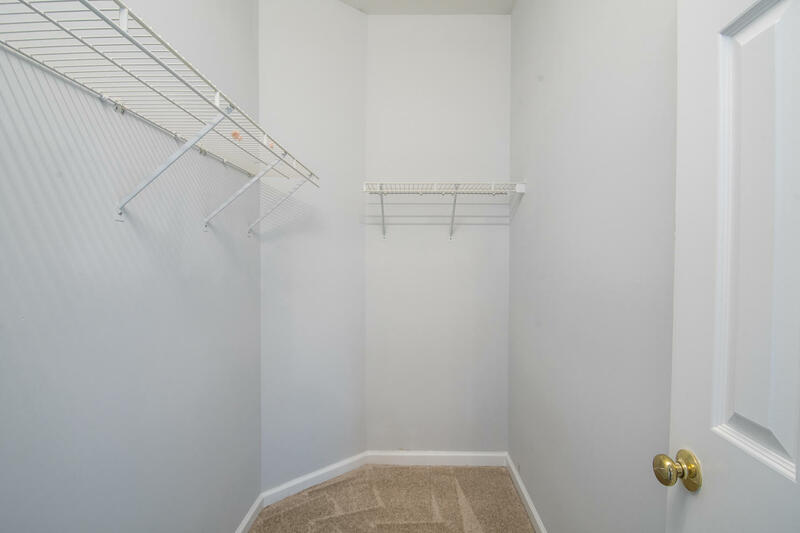 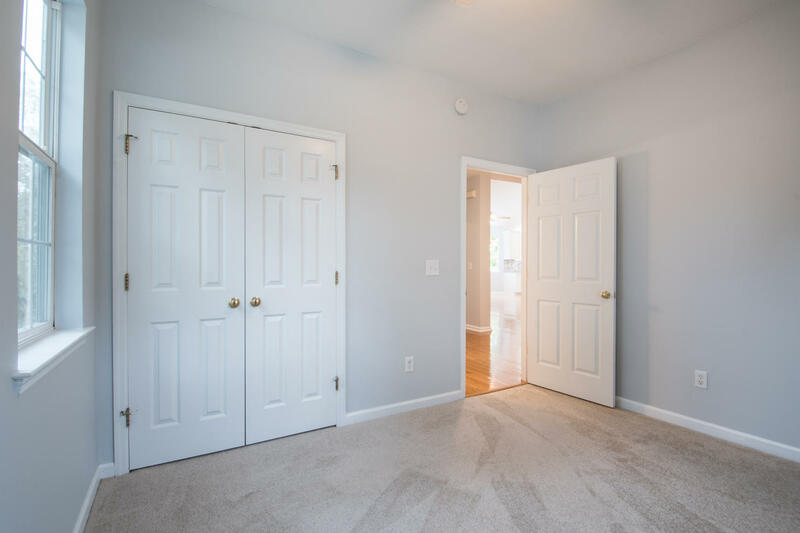 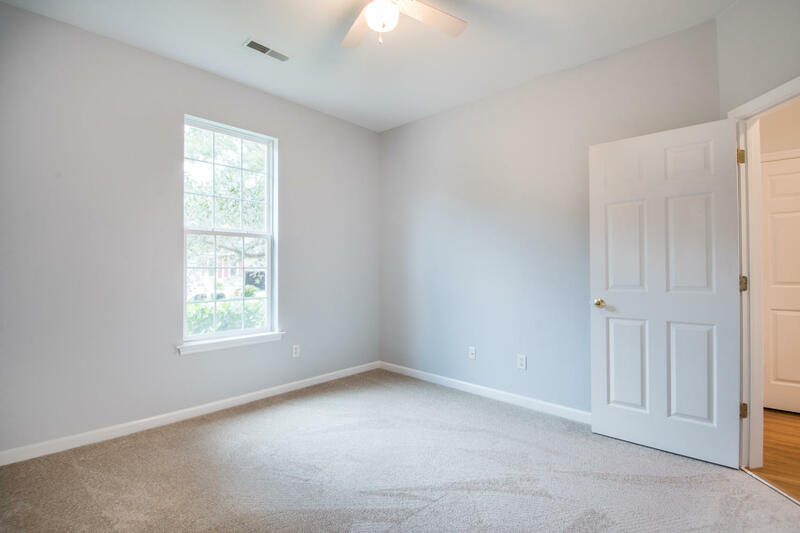 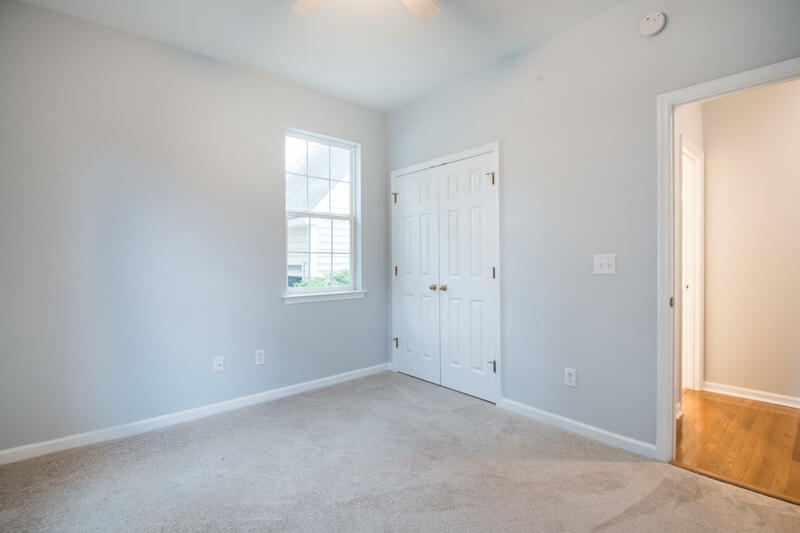 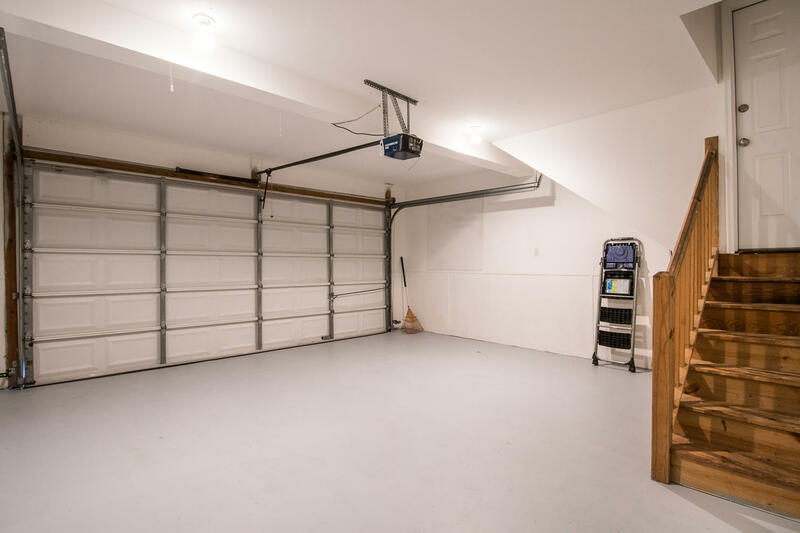 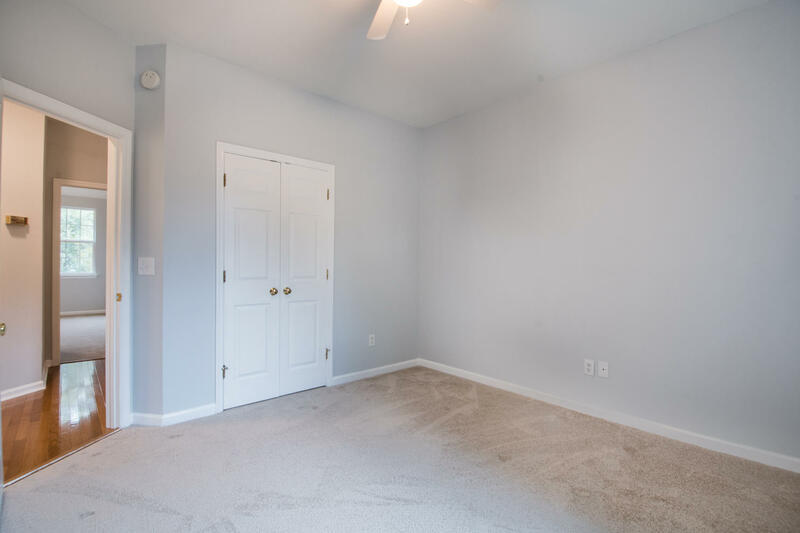 In addition to the 3 bedrooms there is a bonus room which would make a great media room, office or a 4th bedroom. 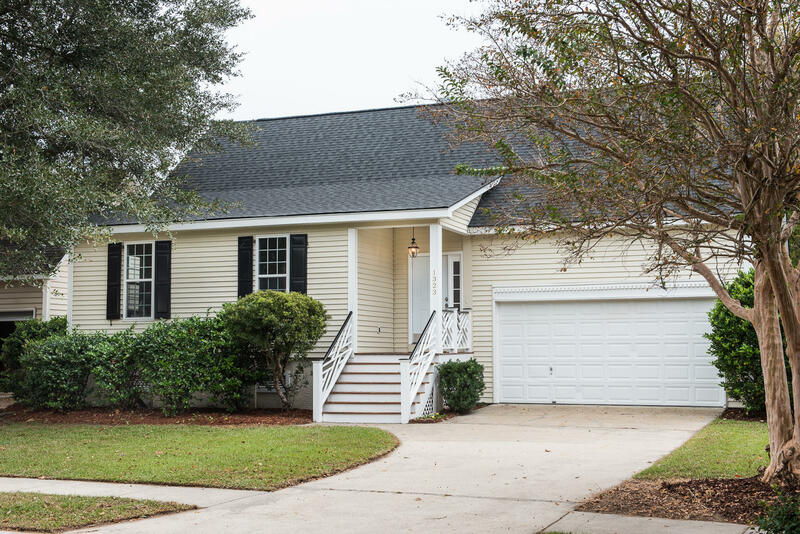 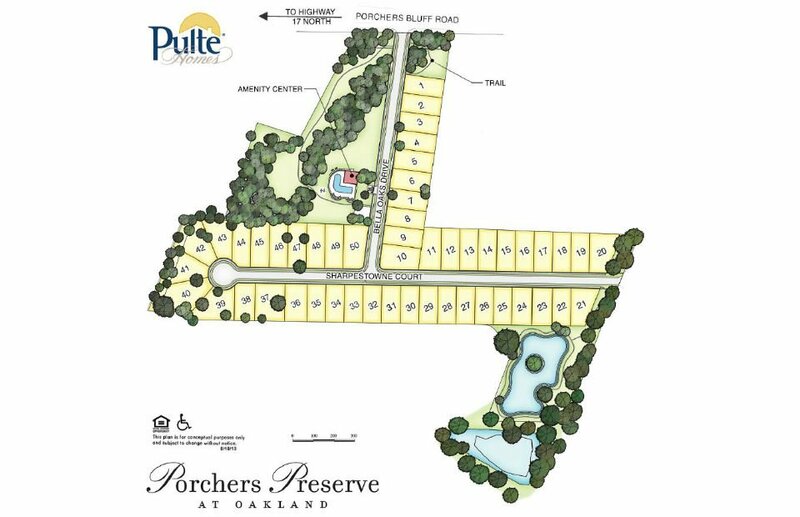 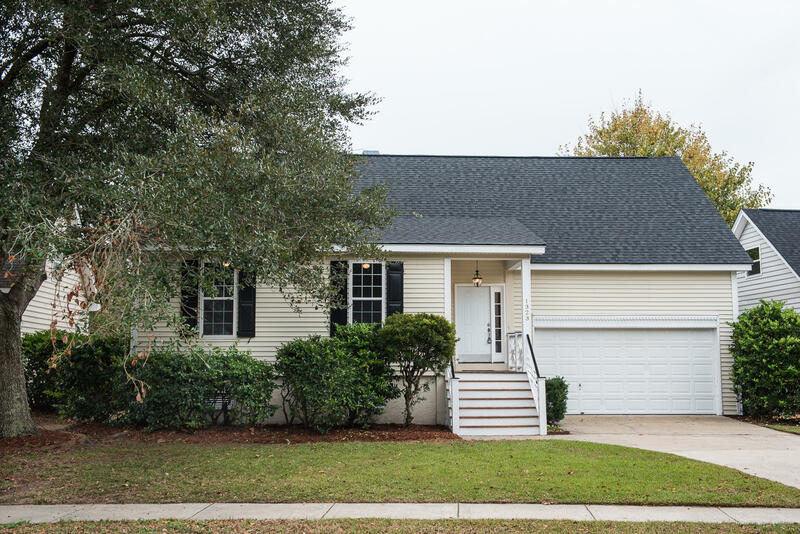 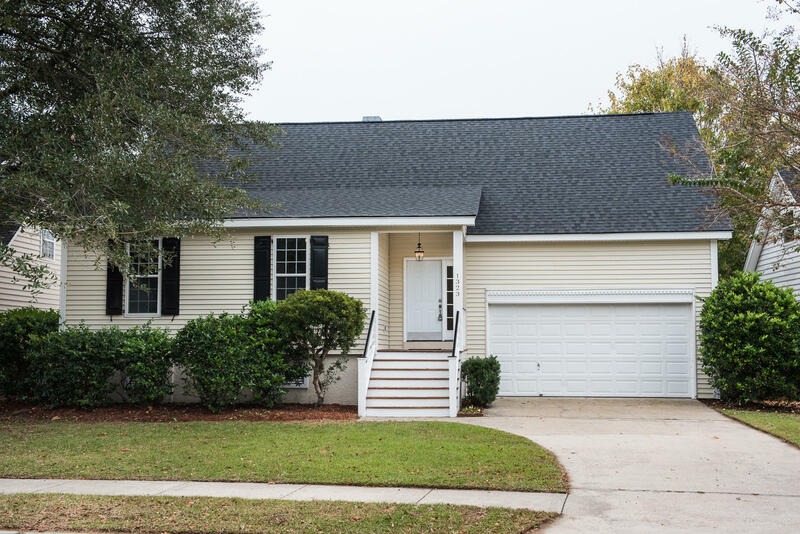 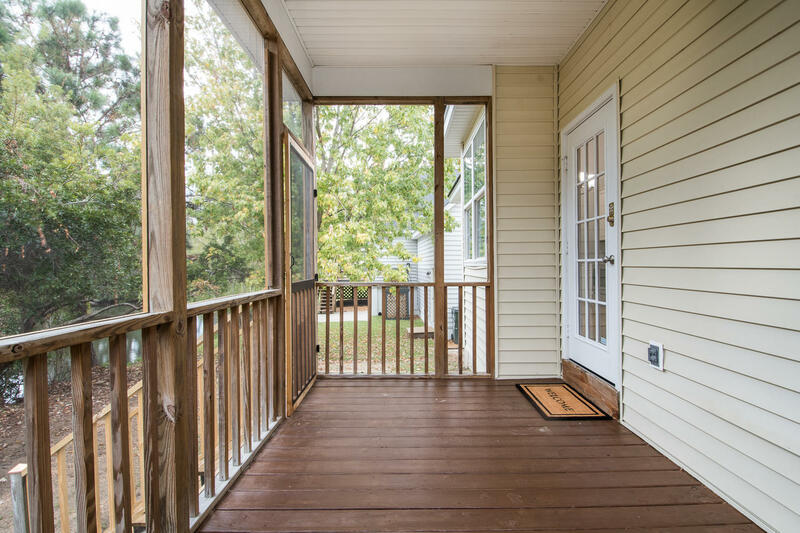 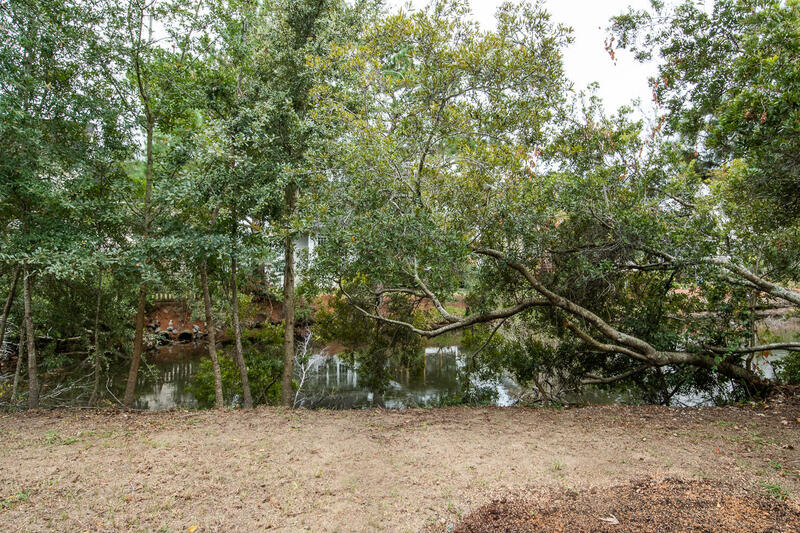 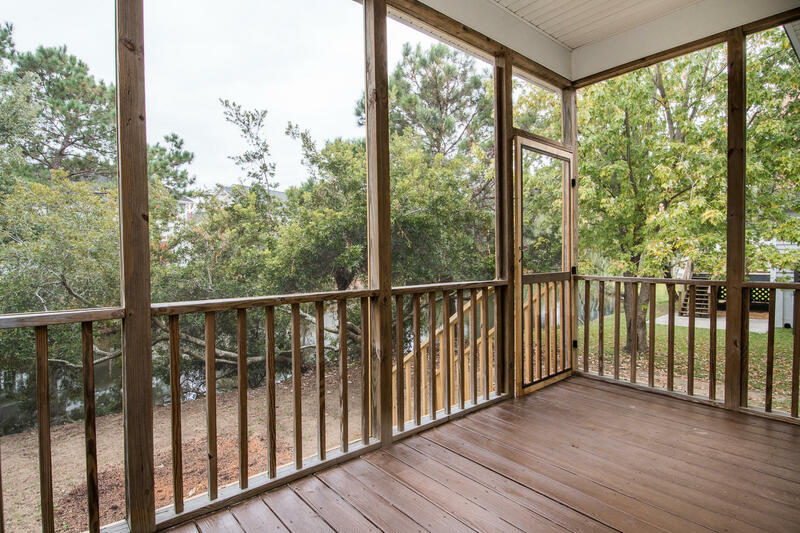 Other special features include a screened porch a great place to enjoy a morning cup of coffee with a view of the pond, a laundry room and a 2-car garage. 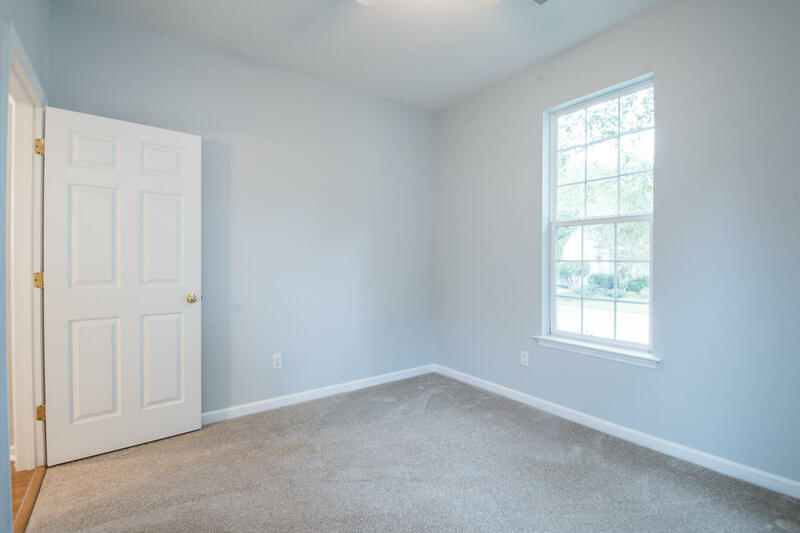 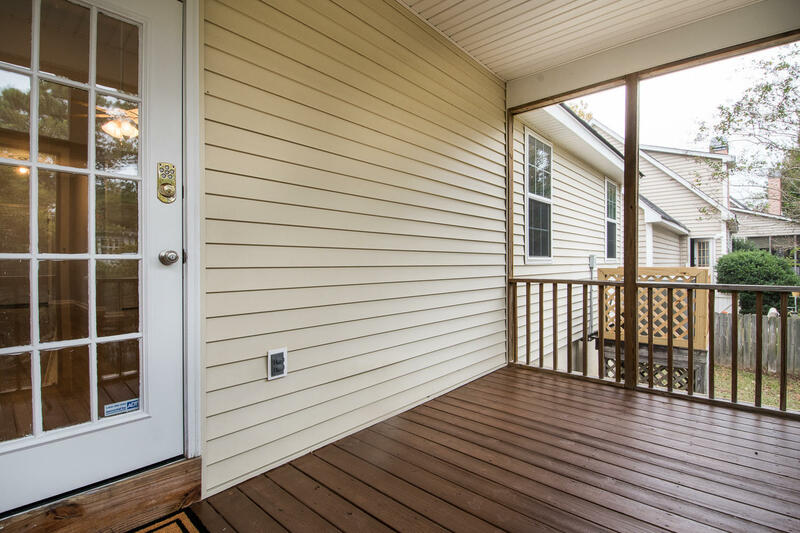 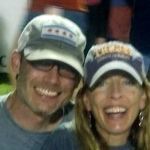 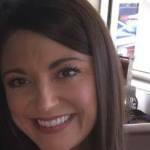 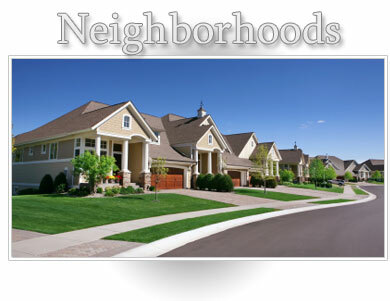 The home has been freshly painted throughout and is in move in condition.